Parmesan, cheddar, and now La La Land; if it looks like a cheese, and smells like a cheese, it’s probably a cheese. Oh what a cheesy cheese director Damien Chazelle hath fermented for moviegoers. And that’s just the start of my pan, read on below as I decimate La La Land with clever jokes and observations. This past weekend I visited Iowa for the first time. Walking in the fields gave me peaceful repose from the cheese-soaked nightmare that was La La Land. While there, a simple farmer, a man’s man, showed me his farm. On this good, simple man’s farm they raise the purest corn in all of Iowa, perhaps the corniest corn in America. They condense the corn into highly concentrated canned corn. 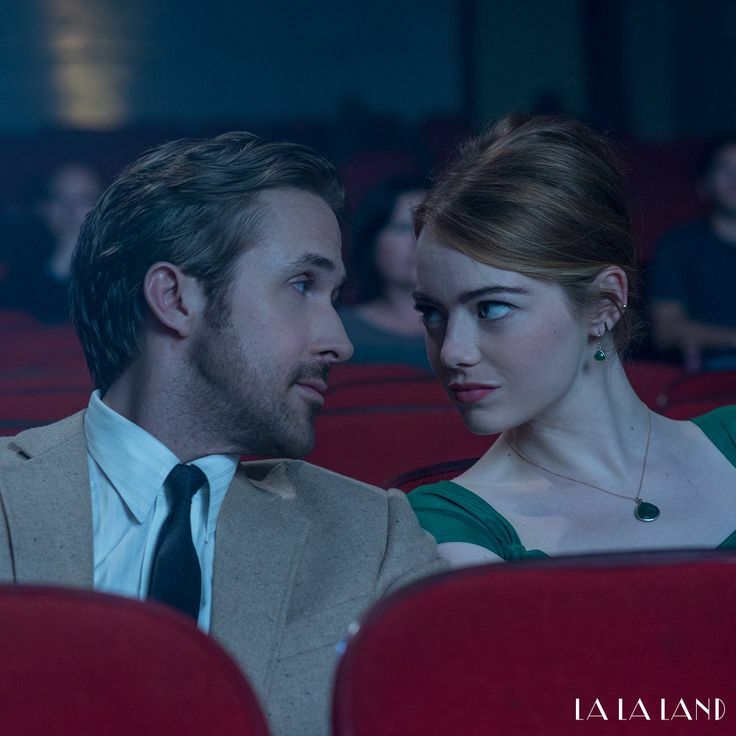 Yet amazingly, even that overpoweringly corny corn cannot begin to rival the corniness of the musical numbers in La La Land. For crying out loud, this movie is so corny you have to buy the DVD off the cob. If you crushed this movie down into a syrup and put it in a soda you wouldn’t know the difference. Unfortunately, when it comes to the acting of Emma Stone and Ryan Gosling, calling it “corny” is like calling boiling hot water “tepid”. Their acting is so goopy and sappy, that really the only word for it is cheesy. I know, I already used a cheese metaphor, but seriously this movie is so cheesy it makes mac & cheese look like a vat of unseasoned pasta. If you pushed a cow’s udder and left the drippings in a cave you would be wasting your time because you could have used Ryan Gosling and Emma Stone’s acting as a substitute for that cheese. Although above I gave this cheesy movie a very rough time, at the end of the day I love movies, and this one is not the worst.